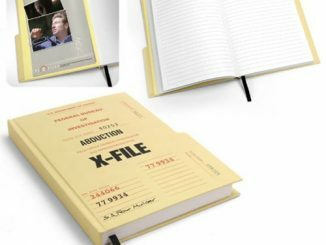 This X-Files I Want to Believe Journal is the perfect place to write down all of your conspiracy theories and UFO sightings. 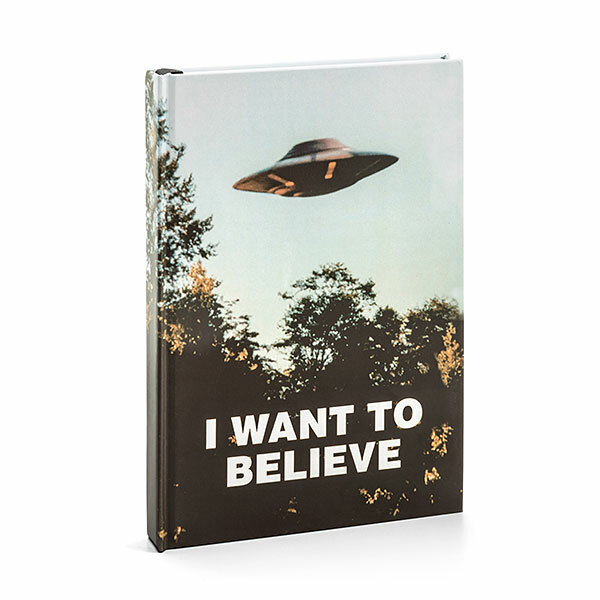 It is a hardbound cover debossed with Mulder’s poster. 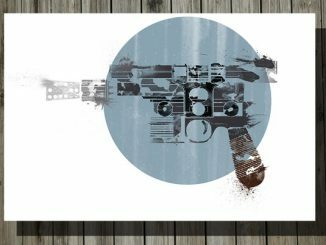 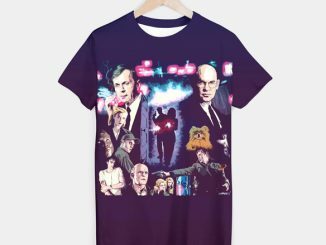 It looks awesome and is perfect for X-Files fans. 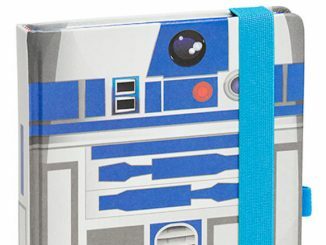 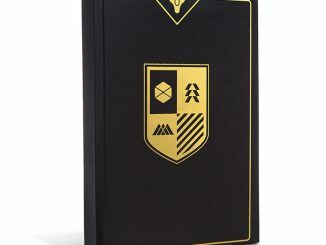 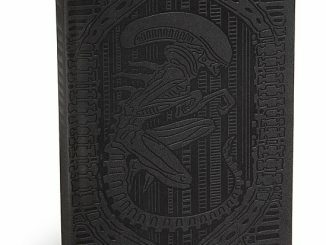 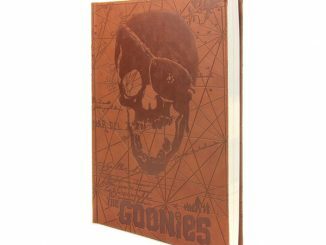 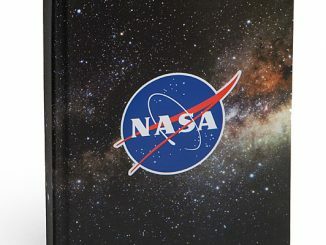 It has 232 lined pages with theme imprints and it also has character artwork on the inside cover and a ribbon bookmark. 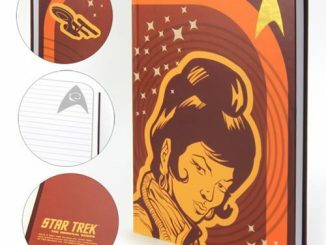 Only $11.99 from ThinkGeek.com. 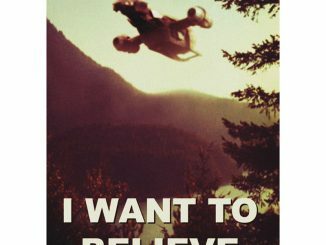 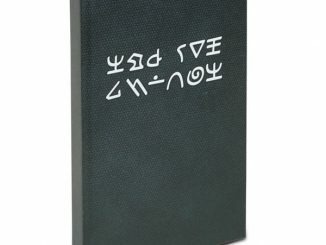 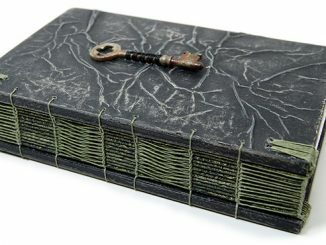 Get the best deal on the X-Files I Want to Believe Journal from Rout.com, where you can save money and track prices.